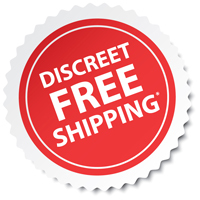 THIS PRODUCT IS FOR SALE WITHIN THE UNITED STATES ONLY. 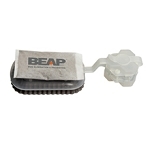 The BEAP Co. travel kit is a product designed to help travelers inspect and monitor a hotel room for the presence of bed bugs. The monitor included in the kit uses carbon dioxide and heat to attract bed bugs to it. 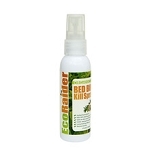 The bottle of all natural spray (25B product) is intended to kill bugs on contact. 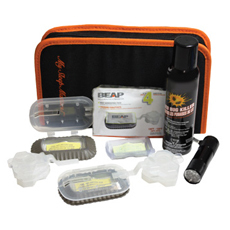 The kit also has a flashlight to help look for bugs hiding in dark cracks and crevices.